Home / GAMING / How will Super Smash Bros be on Nintendo Switch? The announcement of Super Smash Bros. for Nintendo Switch has left us with a sea of ​​doubts. Will it be completely new or could we find another version renewed, adapted from Wii U? The answer is not clear, but we are going to try to shed some light on all this, putting together the available data with the opinions. Nintendo has been very terse as the announcement of a video game Super Smash Bros . for Nintendo Switch. It was the culmination of the last Nintendo Direct, and as such we have to understand that it is an important announcement for the company. In fact, for several days, both the Spanish and German subsidiaries have been wearing the symbol of the video game on their respective Twitter accounts. However, if we go to the press releases, the situation is cryptic. 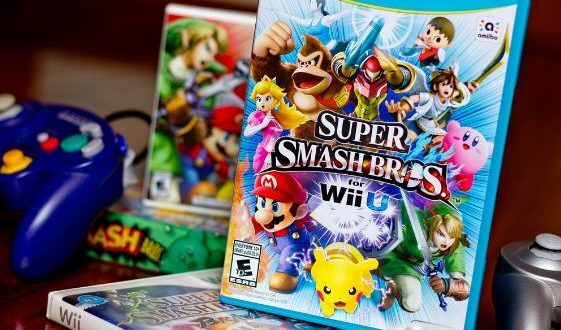 “The Super Smash Bros. franchise will be released exclusively for the Nintendo Switch” or “the Super Smash Bros. series will hit the Nintendo Switch in 2018.” We have found a newsletter in which we talk about a new delivery, but there is still the question of knowing what Nintendo is referring to. Are we facing a completely new game or an improvement seen in Super Smash Bros. for Wii U? 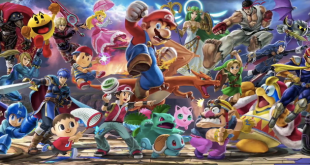 Masahiro Sakurai, the head of the franchise, spoke on social networks to make clear that at the moment they were not going to provide more information, but confirmed their participation in the development. 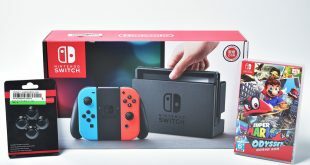 Therefore, there are reasons to think that this SSB for Switch can be a completely new video game, although it could not be ruled out that it is a modified version. Between these two possibilities we move, and we fear that until E3 we will not know more details. But … what is your opinion? Then we address the classic pillars of this famous saga to try to provide a well-founded opinion. Revolutionize, change or maintain in Super Smash Bros? The Super Smash Bros. combats are unique. The developer HAL Laboratory bet from the first installment to break with the traditional fighting games, and therefore incorporated a numerical percentage of damage, instead of the typical life bar. This is very important, a hallmark. Therefore, it is highly unlikely that this will change. But … and the rest? Nobody says that accessory mechanics cannot appear, innovations that even partially modify the combat system or even new game modes that take advantage of unimaginable ways. Of course, we can not forget the scenarios. We understand that there is some recycling, but to talk about a new video game, the catalog should be revitalized and, in the process, introduce new and crazier forms of interaction within these sets. Unpublished scenarios and with high interaction power. 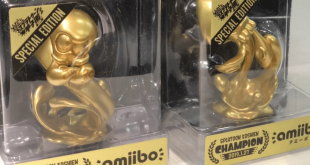 The Nintendo Direct trailer has offered us a distant image of the character set, and there are already several fans who have tried to identify their silhouettes. 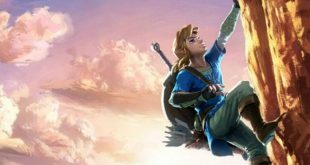 Super Mario and Link (the latter with the design of Breath of the Wild) are more than confirmed, as well as Inkling boy and girl. But … what else do we have? It has identified some characters like Samus, Bowser, Kirby, Pikachu, Villager, Captain Falcon, Sheik, Wario, Yoshi … In short, many old acquaintances. 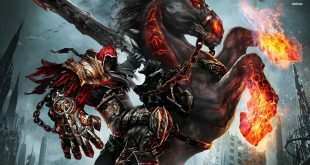 However, to talk about a new video game, a renewal is necessary, or at least a certain number of new characters. Also, to talk about a completely new video game, we should see revitalized movements, as well as modeling and animations that allow us to feel this Super Smash Bros. as a new experience. A considerable number of new characters. Renewed movements in the case of fighters that repeat appearance. A decided bet for online … and offline? 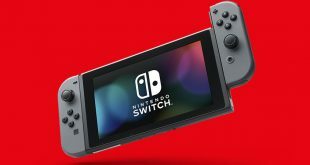 Remember something of vital importance: the Nintendo Switch Online service will be launched in September 2018, and it is highly likely that the company will take advantage of the situation to release a major title. What’s better than Super Smash Bros.? The play makes sense. For this reason, it is expected that HAL Laboratory is preparing something special. In the Wii U version, we saw the Conquest mode, and the interesting thing would be that we saw things of that style to justify the use of the online service. Then, of course, we must not forget the story mode, absent in the case of Wii U and 3DS. Recall that Masahiro Sakurai decided to dispense with this modality before the filtering of the cinematics. The question we ask ourselves is if I could now recover them for this Super Smash Bros. It would be a welcome news. Besides, we will have to see if we will have any cooperative side that takes advantage of the offline character of Nintendo Switch. New modalities on the online side. Incorporation of a story mode, including kinematics. The possibility of a cooperative game.